All of our blocks are handmade here in Switzerland from 100% natural and renewable Swiss Pine. The blocks have a natural finish, making each block unique. The edges on all blocks are extra smooth for your comfort. 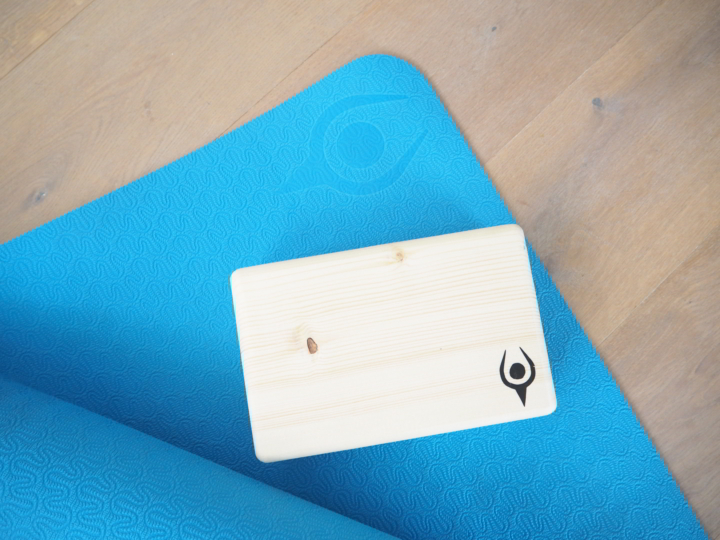 These wood blocks are super sturdy and durable, giving you an excellent support and stability for your yoga practice. 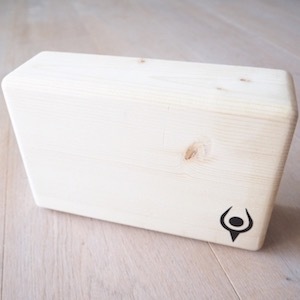 This block will last you for an Eternity ! Help us to support the local economy by purchasing locally.